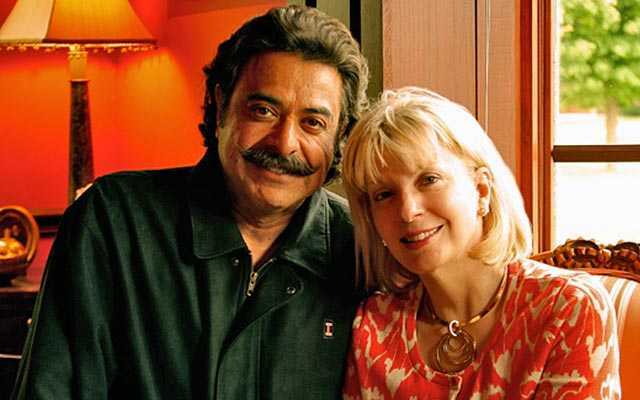 Shahid Khan, a self-made billionare who immigrated to the United States at 16 from Pakistan, has became the first NFL owner of Pakistani origins after agreeing to purchase the Jacksonville Jaguars, a famous American Football team. Khan studied at Illinois and worked his way through school while pursuing industrial engineering. At 20, he started his own company using $16,000 he saved and a $50,000 business loan. That was it. That was how he started. His business idea was a simple one: Make a car bumper into one piece instead of several. That way, there would be no rusty welds or small pieces falling apart. It was considered a brilliant innovation, and from that, Khan became a billionaire. He could have used the same money to initiate some sustainable efforts for the well being of a large population suffering in his country!! How utterly selfish!! None of us know how much he has really done for others… not everything makes the news I guess. True. Who knows how much charity, remittances, and other forms of aid someone has extended. No room for assumptions. Wow impressive! MashAllah. Keep up the good work! Pakistan Zindabaad! Thats the way Pakistanis are. A proud nation where people like Shahid khan, Imran Khan, Likes of Jahangir and Jansher khan have earned names in the history of the world. Hope and pray that Mr. Shahid’s wealth also sees poors of his motherland. Shahid khan can construct couple of new plants for cheap energy production in his own motherland. Trust me, it’s a promising business too- making electricity from coal. gud job keep it up khan ………..